These are the numbers for the new Human Cell Production plant located in Leipzig, Germany, for the production of autologous cell therapies to repair cartilage defects. 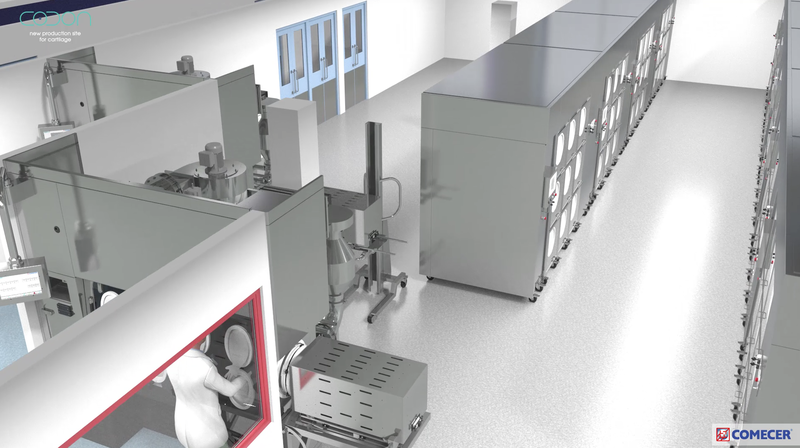 It will be one of the world’s largest and most modern industrial-scale production of human cells. Watch the video to see what it will look like and how it will operate. For more information on FlexyCult, visit the product page.